ASCO SSA and Cadco Nuance, two businesses, with common goals centered in Fragrances and Cosmetic luxury & masstige beauty sector across Sub-Saharan Africa, decided to combine their resources and expertise. 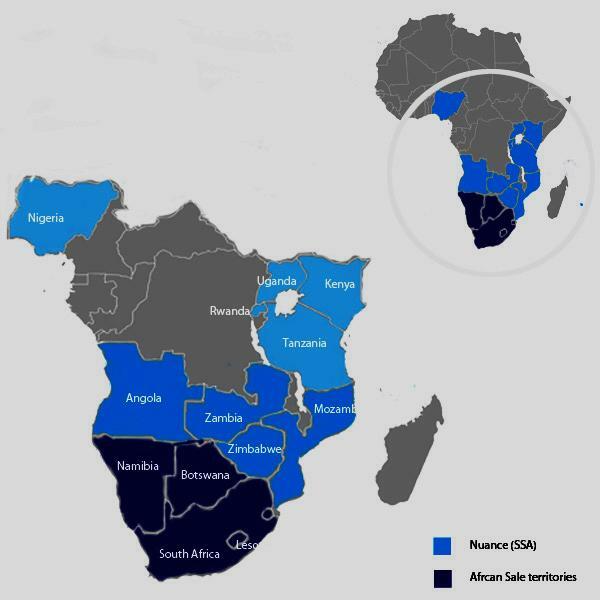 35 years of joint distribution and brand building in SSA markets. Angola, Mozambique, Zimbabwe, Zambia, Kenya, Tanzania, Uganda, Rwanda and Nigeria. Learn more about applying to resell in Sub-Saharan Africa on our Applying to Resell page.